Our discovery flights give you a tremendous "hands on" experience! 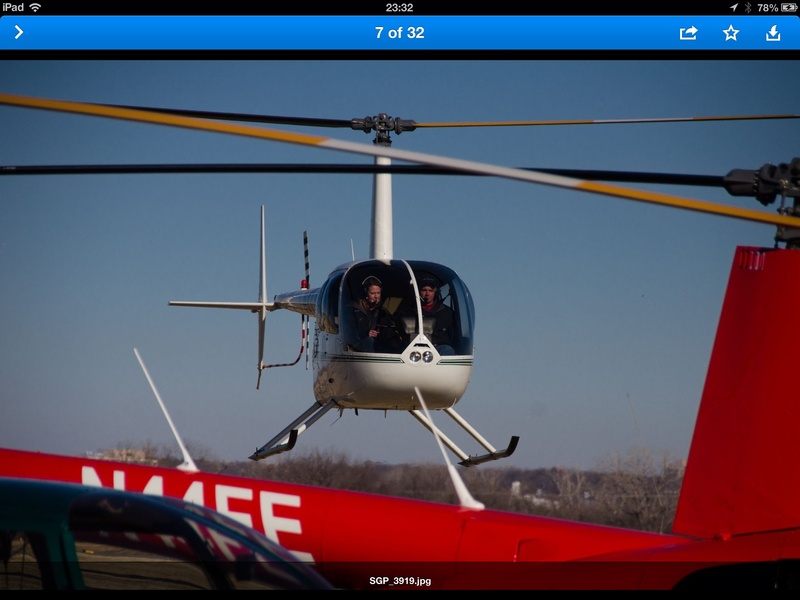 This experience is designed especially for individuals who have wondered what it is like to actually pilot a helicopter, or those who are considering flight training. Fill out booking request. Our availability for this is on most weekends. Includes ground and s.f.a.r. 73 training which is required before being allowed to manipulate the controls of the helicopter and a logbook to document your time flown. If you decide to become a student we will throw in your student books valued at $150 for FREE!